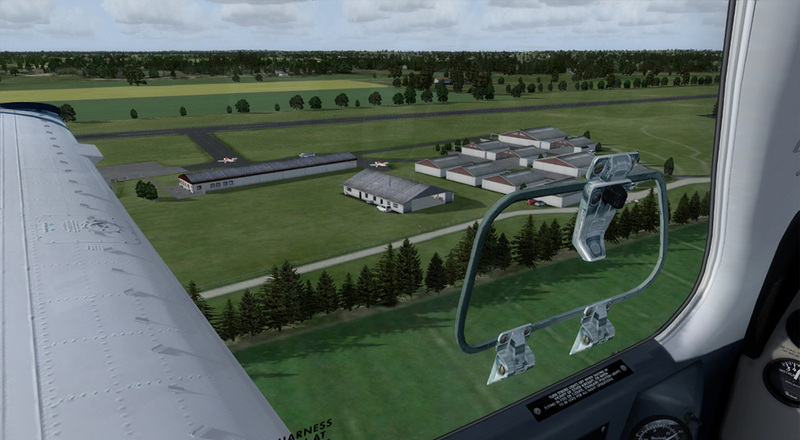 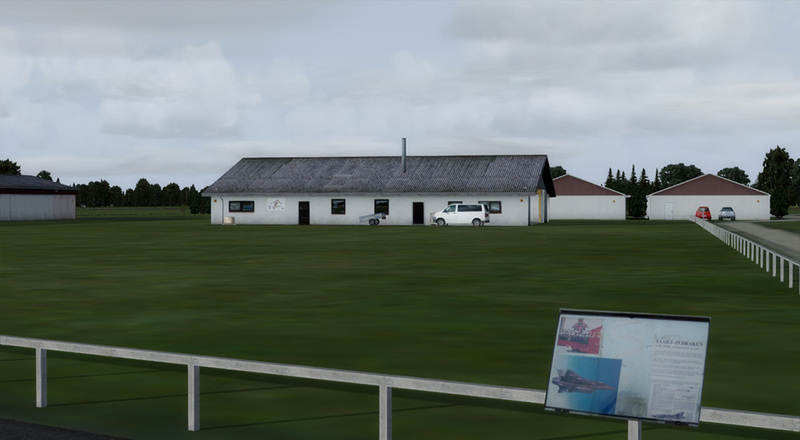 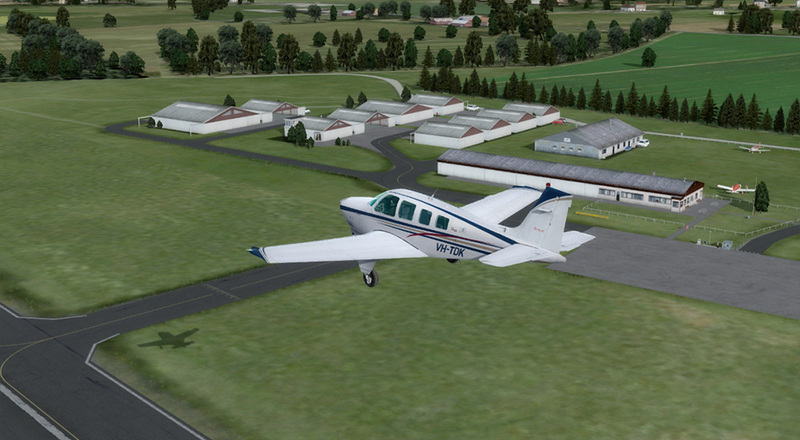 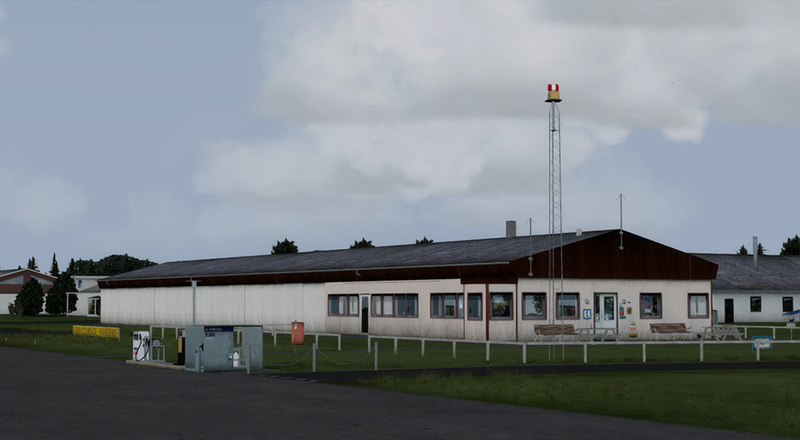 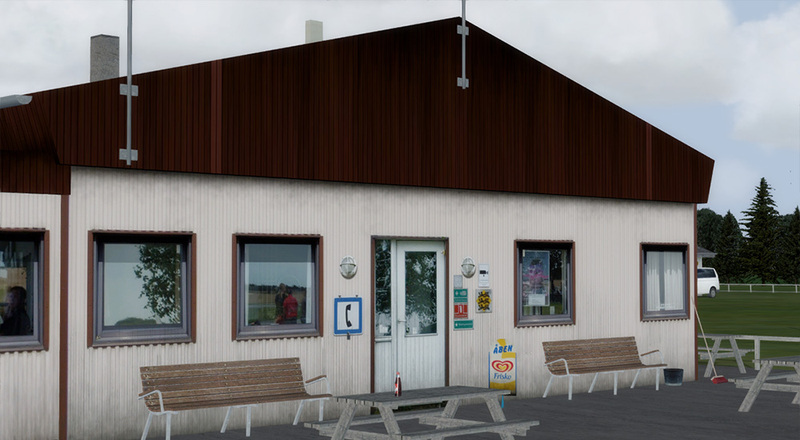 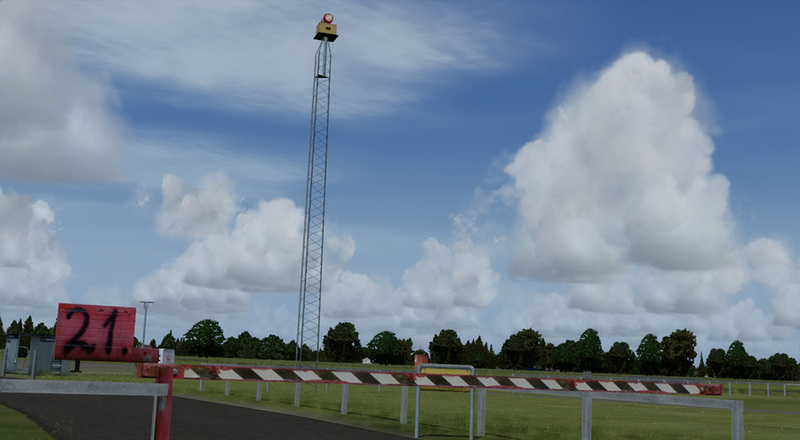 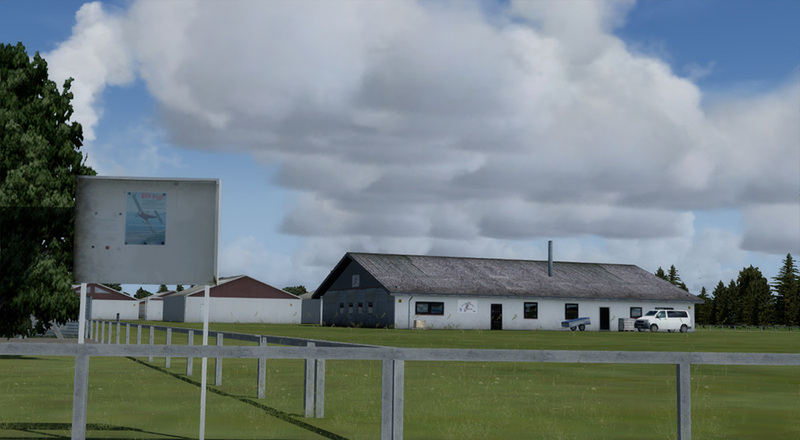 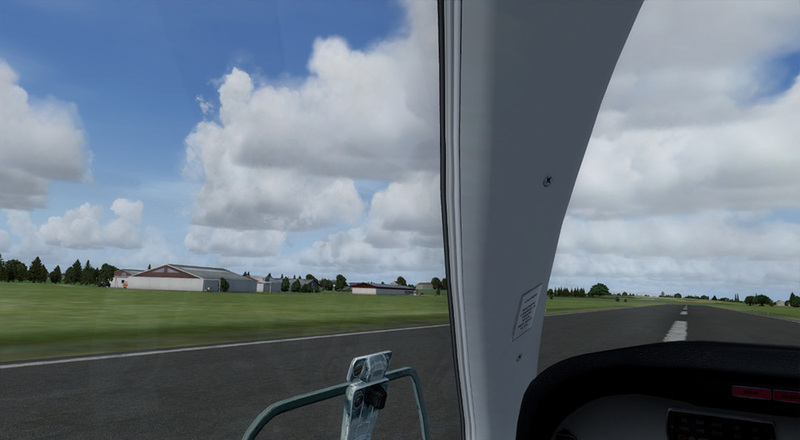 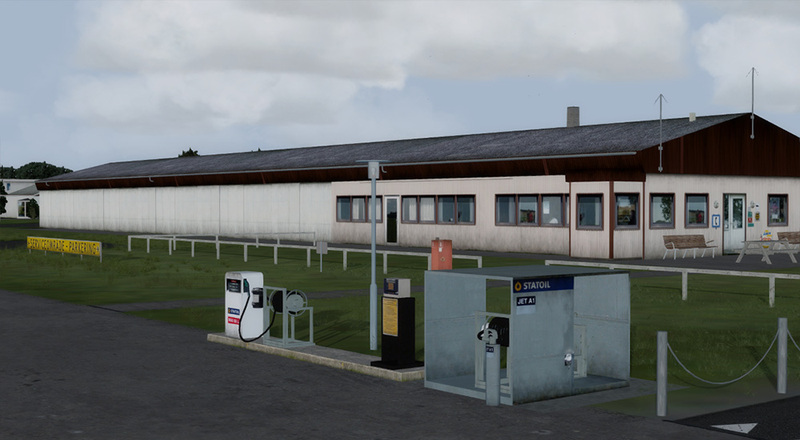 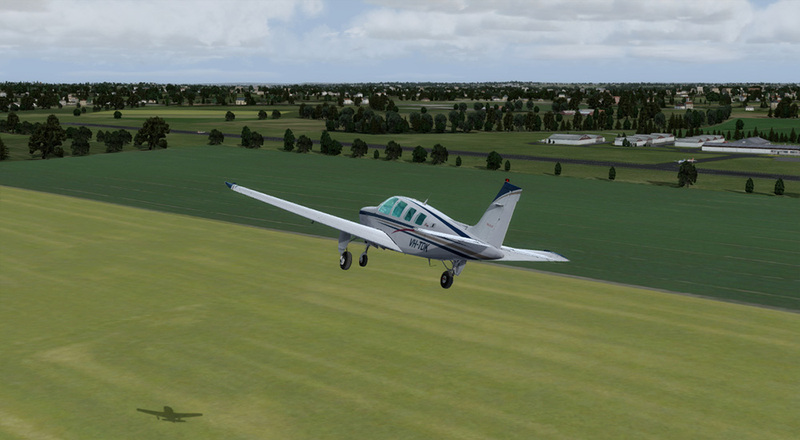 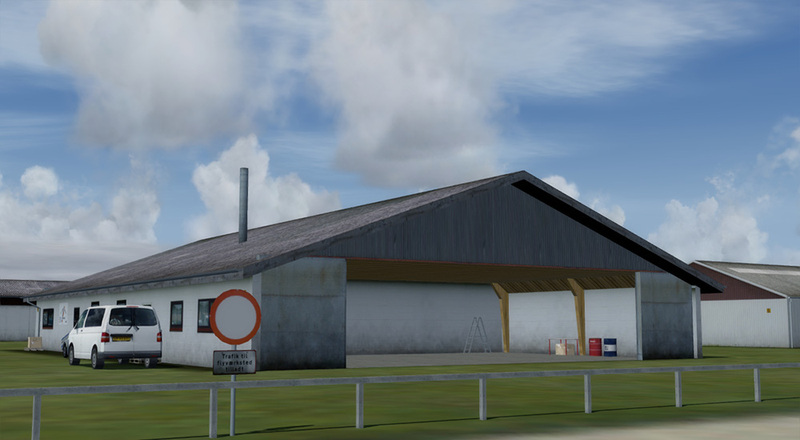 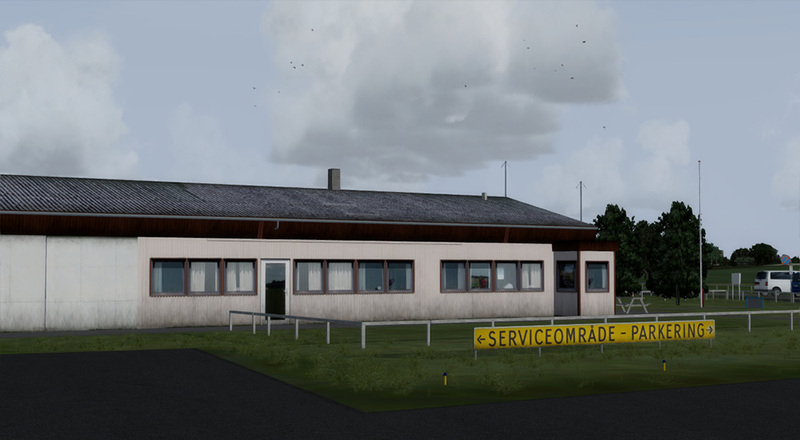 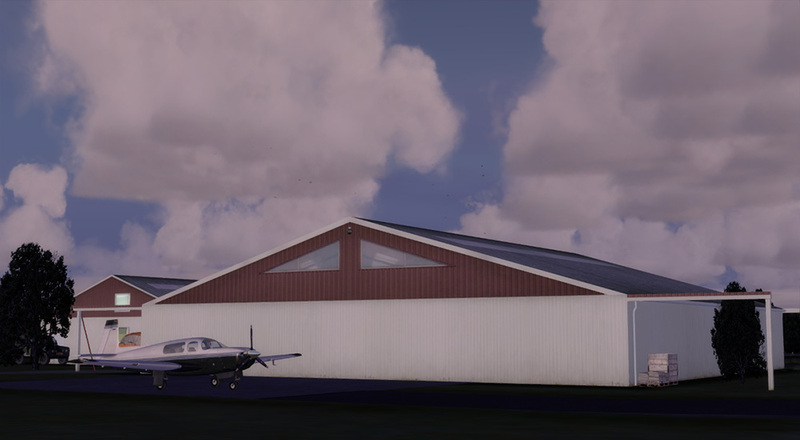 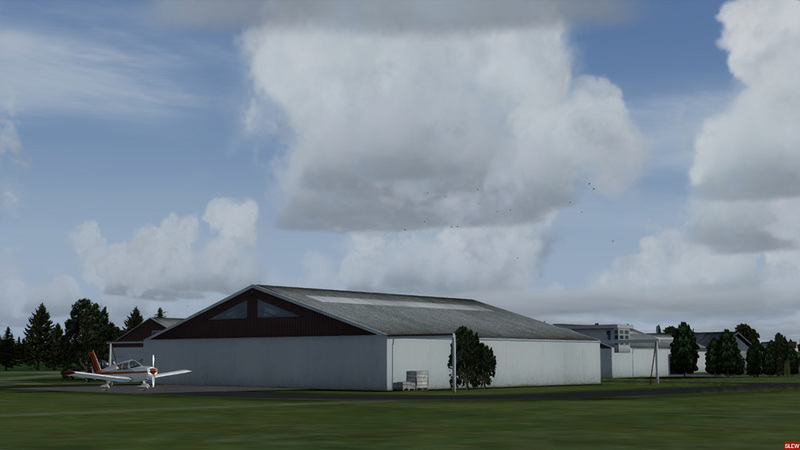 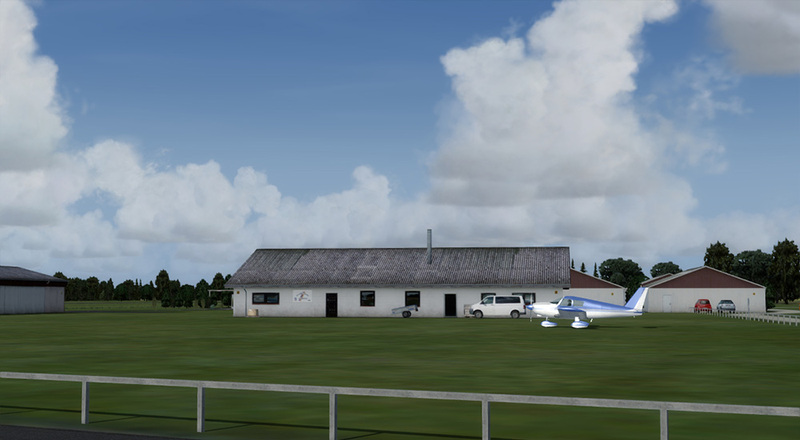 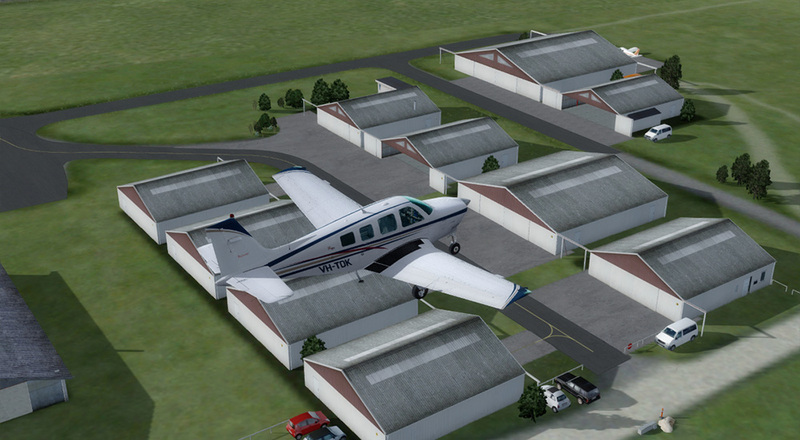 Product information "Danish Airfields X - Randers"
Danish Airfields X – Randers is a realistic and detailed representation of Randers Airfield, EKRD, located just north of the city of Randers, Denmark’s sixth largest city with a population of circa 60.000. 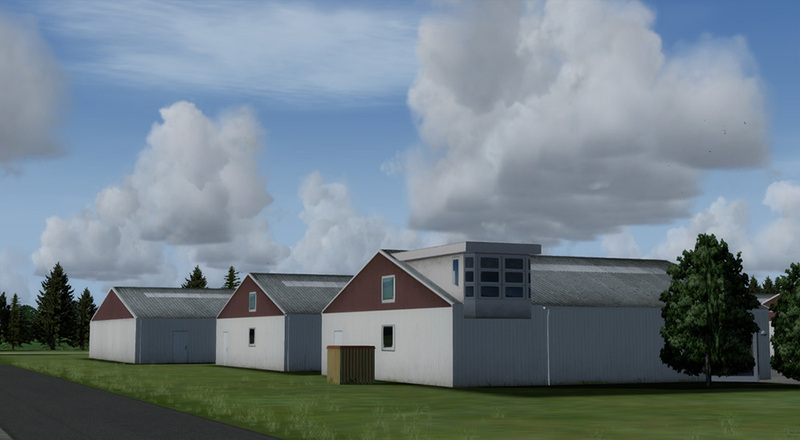 Randers is situated on the Jutland peninsula in central Denmark. 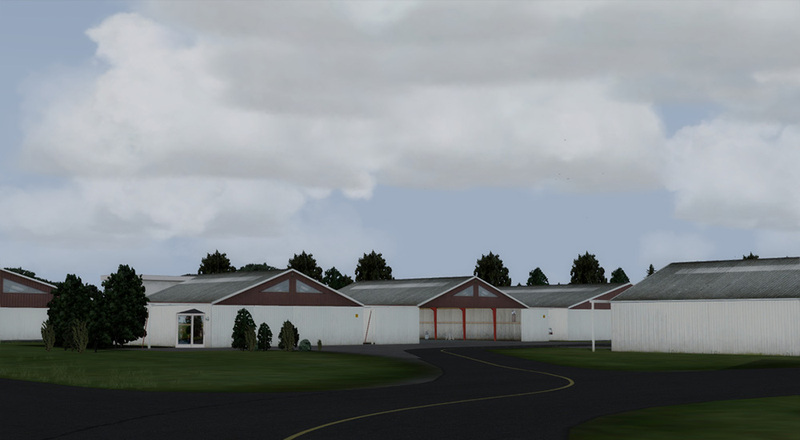 The scenery features custom made runway and taxiways, custom made objects and vehicles and custom made lights and ground textures with night/day and season variation. 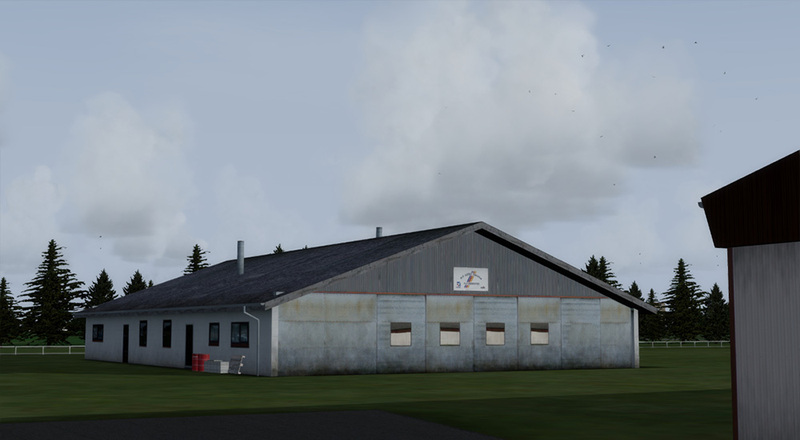 Randers Airfield is the home of Randers Flying Club, one of Denmark’s most active flying clubs, and two flying schools. 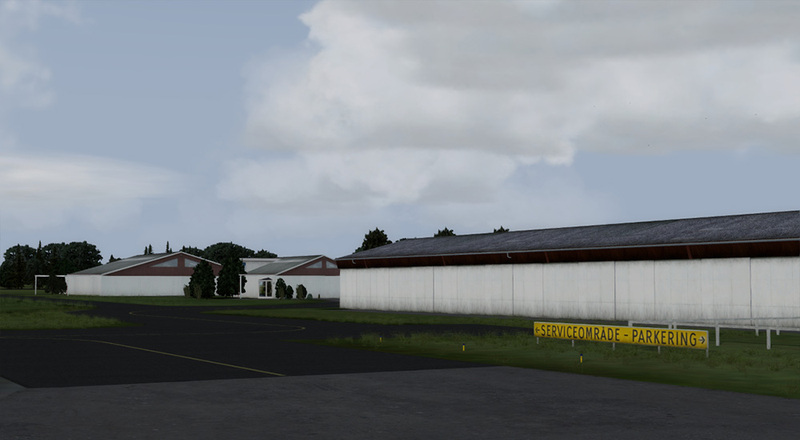 The airfield is owned and run by Randers Kommune (Randers municipality) and is used by both commercial and general aviation traffic. 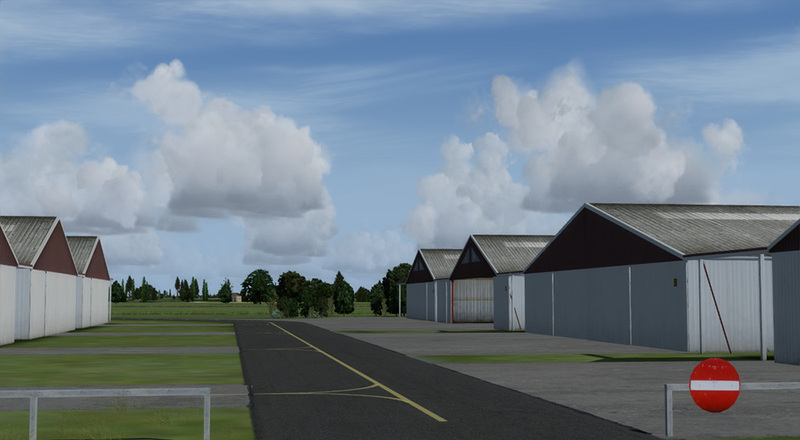 The airfield is approved for VMC day and VFR night operations and has a 900 m. asphalt runway. 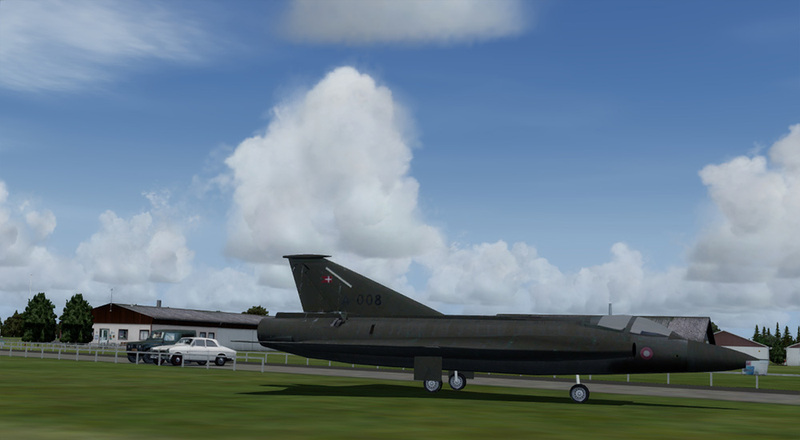 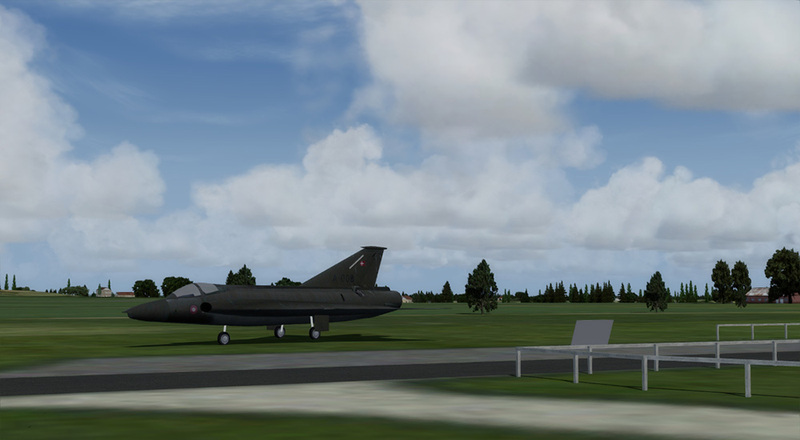 A Royal Danish Airforce SAAB F-35 Draken fighter jet is on display at the entrance to Randers Airfield. 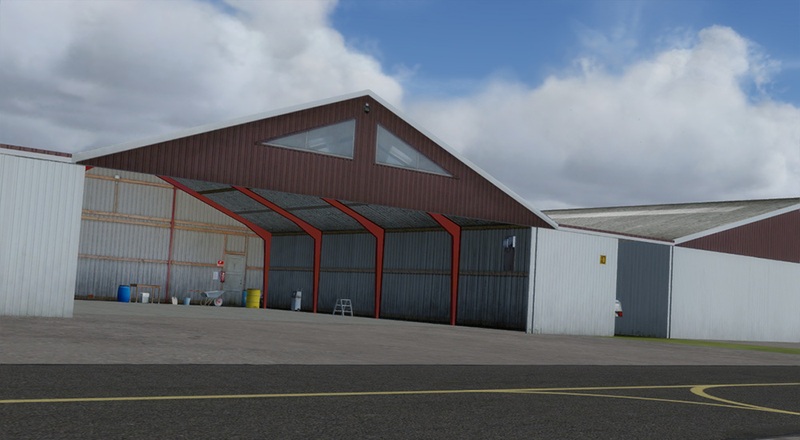 Related links to "Danish Airfields X - Randers"